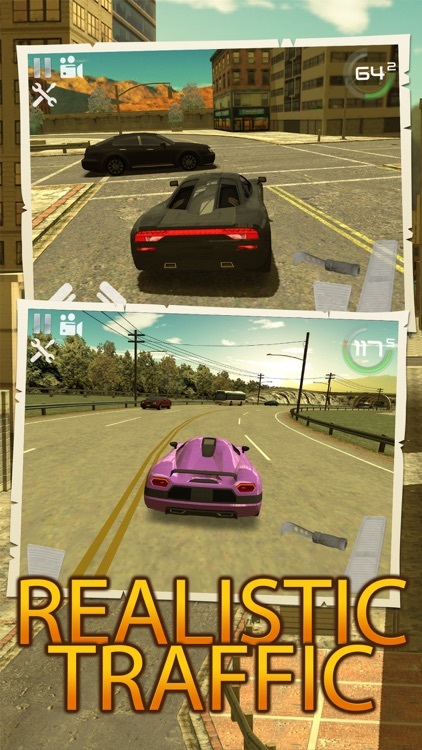 The Best Realistic Traffic Car Simulator! Traffic Mode, Drift Mode, Parking Mode, Career Mode and Free Drive Mode! 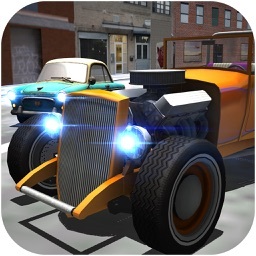 This is the best racing simulation game in mobile platform. 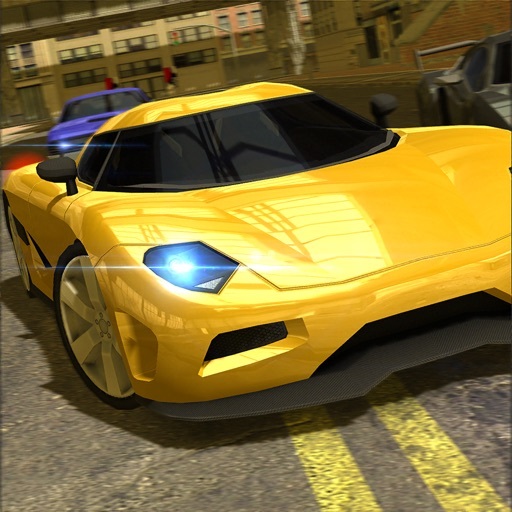 Get ready to drive with best realistic car design. * Best drifting with drift mode. 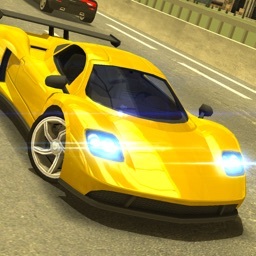 You can do realistic drifts in streets, racing circuit, dessert or free field. * Reach the target with Career mode. Reach the target before your time is out. Reach the peak on world ranking. Follow the arrow and don’t miss the targets. - Realistic 3D graphics. 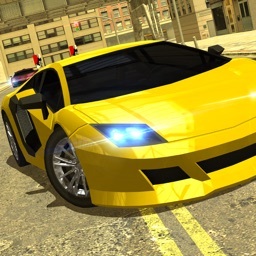 You will live real car driving experience with different cars, cities, racing circuits and desserts. - Different 13 car options. 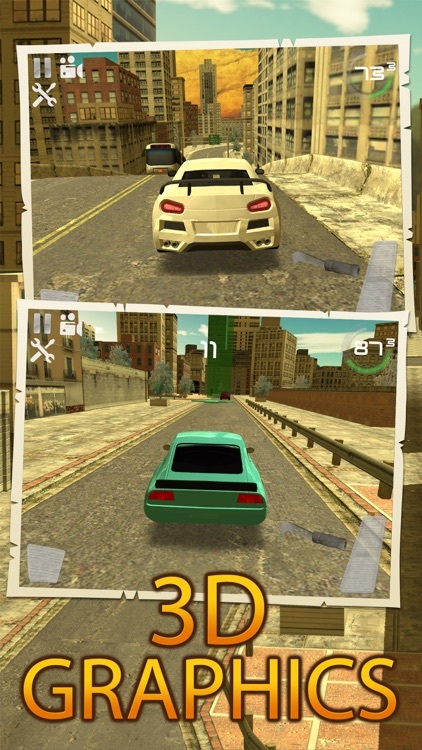 All cars has different speeds, different options and different drive options. 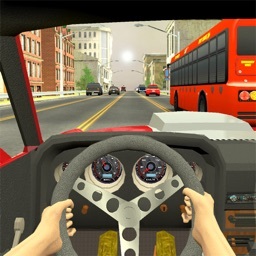 * Button Control: You can use buttons to control the car. It’s the easiest and basic control option. * Tilt Control: You can use this control options with tilting your phone right to or left to right. 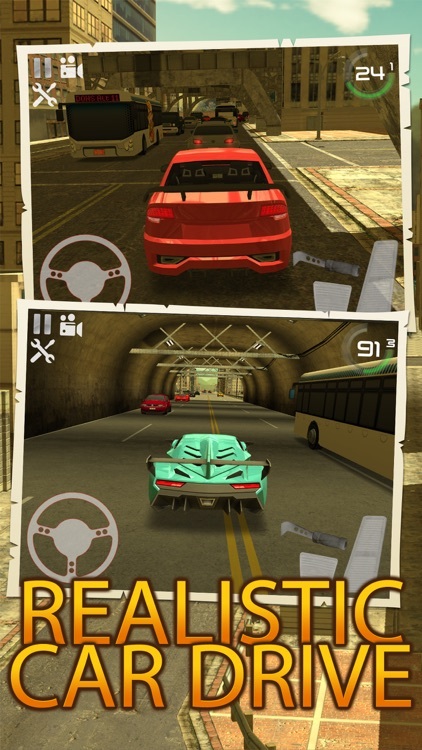 It’s the best and realistic way to drive your car. * Wheel Control: It’s a little bit challenging. Although after you get use to it, you won’t use any other control options. 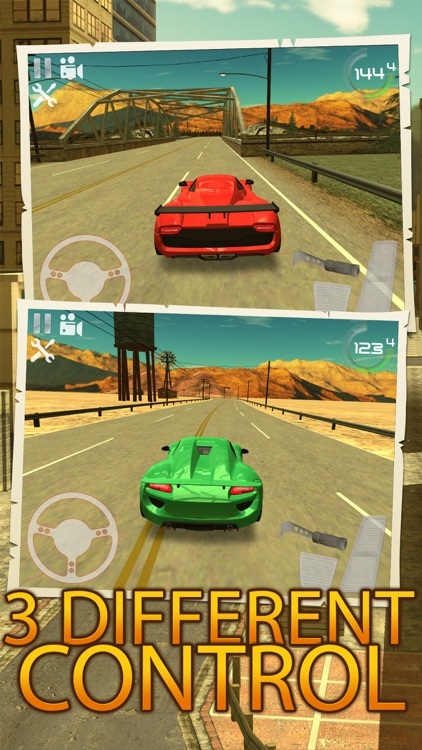 -	Free different car colors. 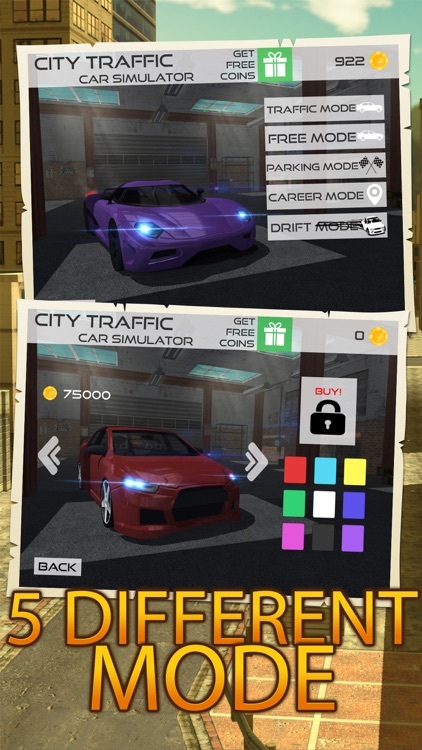 Without paying anything you can change the colors of the car.